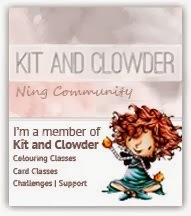 I have a new card on my blog today! The moment I saw this gorgeous image called Daisy Ellie I had to color her right away. I think she is so beautiful. 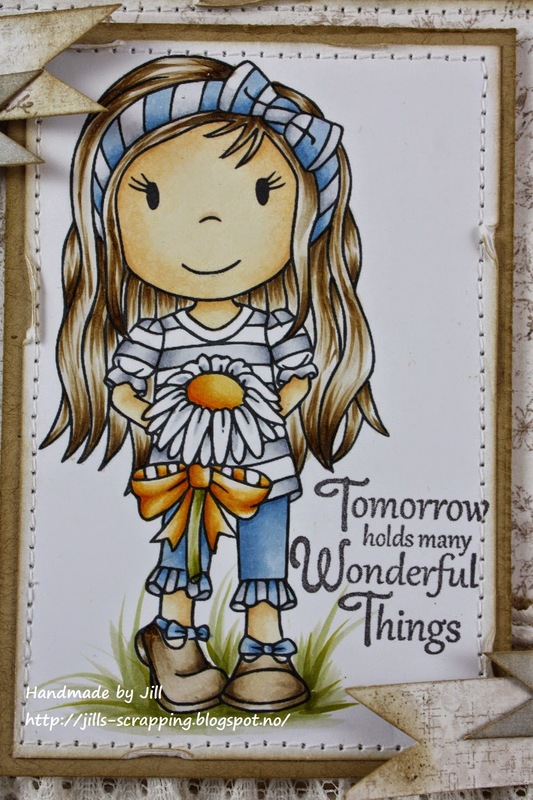 Just love to make cards like this and I love how the yellow middle of the daisy stands out. The doll is very Beautiful! Great colors! Very Spring, love it!